Microsoft will release the next major update for Windows 10 on October 17, six months after the last one, the Creators Update. 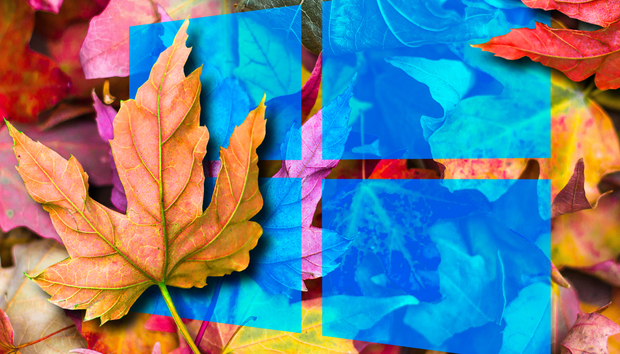 The company has been offering sneak peeks at the upcoming release, named the Fall Creators Update, through its Windows Insider program. We’ve been keeping track of the Insider preview builds for the fall release as they’ve rolled out. 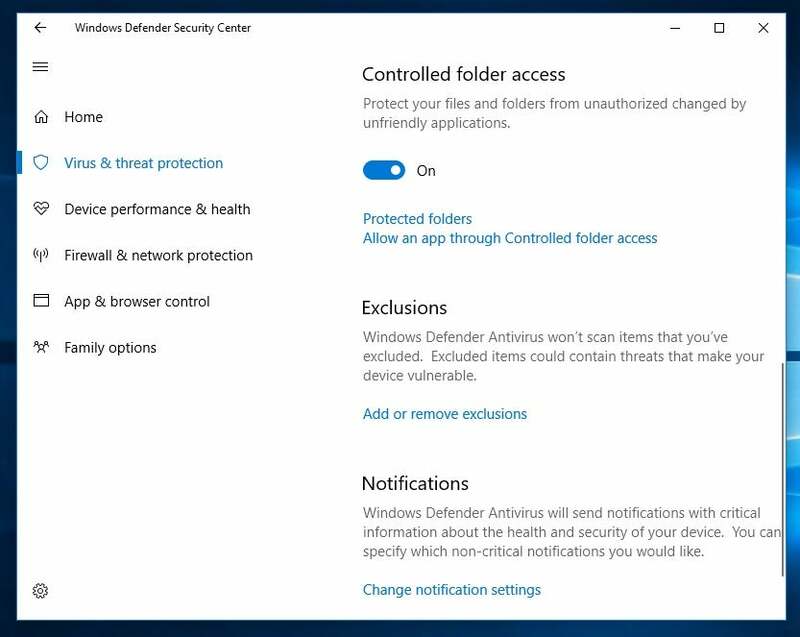 Most of what the Fall Creators update will add to the OS will be under-the-hood features — some new, some revised, and many related to security. Here are some improvements that enterprise users and IT pros should know about. OneDrive Files On-Demand lets you see all online files but won’t download them to your device unless you tell it to. Meant to foil ransomware, the “Controlled folder access” option in Windows Defender Security Center will let you restrict which apps can access and change files stored in protected folders. 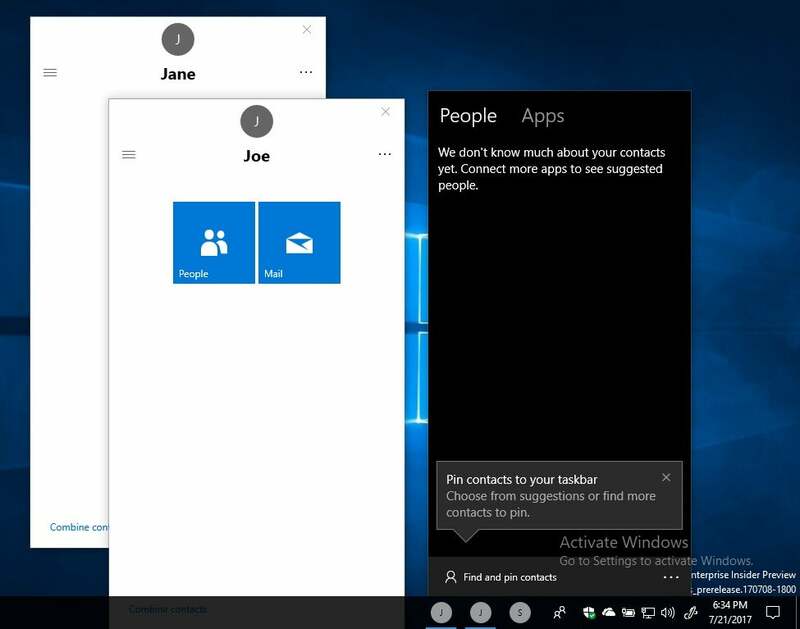 The My People feature will allow one-click communications with contacts you pin the taskbar. Applications used to view or create graphically rich content — such as animated presentations, videos, and documents or spreadsheets with 3D charts — could be relying on the GPU, and being able to check its status can help diagnose issues with a computer’s overall performance. With the Fall Creators Update you’ll be able to limit how much bandwidth Windows Update uses. 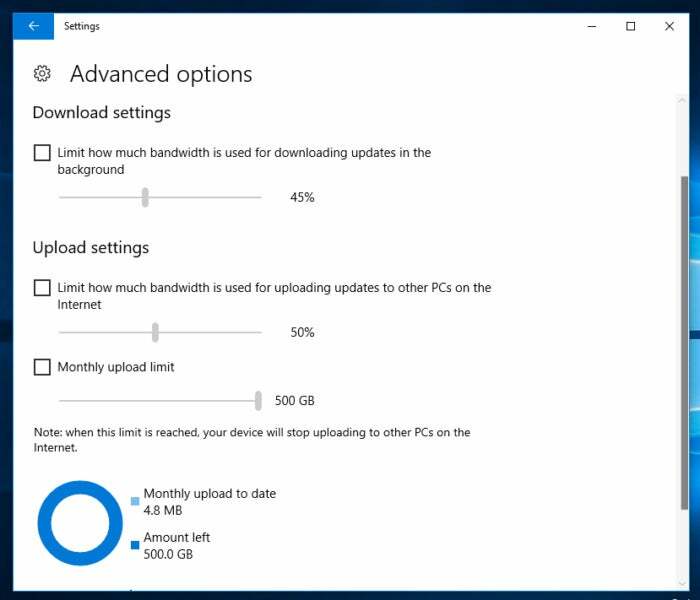 To extend the battery runtime of laptops and other mobile devices running Windows 10, the Fall Creators Update will throttle the system usage of apps running in the background. If a user is interacting with an app or if an app such as a video player is running in the foreground, Windows should recognize this activity and prioritize system resources for it. Otherwise, it will put opened apps that aren’t being actively used, or system executables that normally run without user interaction, into an energy efficient mode that will help the battery last longer — a change that business travelers will welcome. Released on June 29, Windows AutoPilot lets IT managers set up customized system configurations (including installed apps) to be deployed from the cloud onto their organization’s Windows 10 computers and other devices. An employee can take a brand-new computer out of the box, turn it on and connect it to the office network — and the device will be automatically configured to the organization’s requirements. The Fall Creators Update adds a few new capabilities to Windows AutoPilot: self-service deployment for Active Directory domain-joined devices and automatic enrollment in Microsoft Intune, the ability to assign a system configuration to a specific employee, and a resetting mechanism for Windows 10 devices that have already been configured through AutoPilot. For users running Windows 10 Professional or Enterprise and Hyper-V, the Fall Creators Update offers an easy way to install a virtual machine from an .iso or .vhd/.vhdx file that’s stored on your computer. From the Hyper-V Manager, choose Action > Quick Create to launch the Create Virtual Machine panel. There, clicking the “Local installation source” button lets you load a virtual machine image stored on the computer. This story was originally published on July 27, 2017 and updated on October 10, 2017.